Designers, illustrators, writers, photographers, etc. Photographers (websites) vertical/horizontal combo 1 Alex Vita Your photography website is the foreground of your work. Make it amazing! Punctuality the way you work 1 Roman Kirichik Punctuality is the main principle of my work. Illustrations for websites horizontal 1 Ena Sadikovic I am Ena. I draw websites. Manufacturing businesses vertical 2 RPM Results-powered marketing. We generate leads and achieve goals for manufacturers and industrial companies. 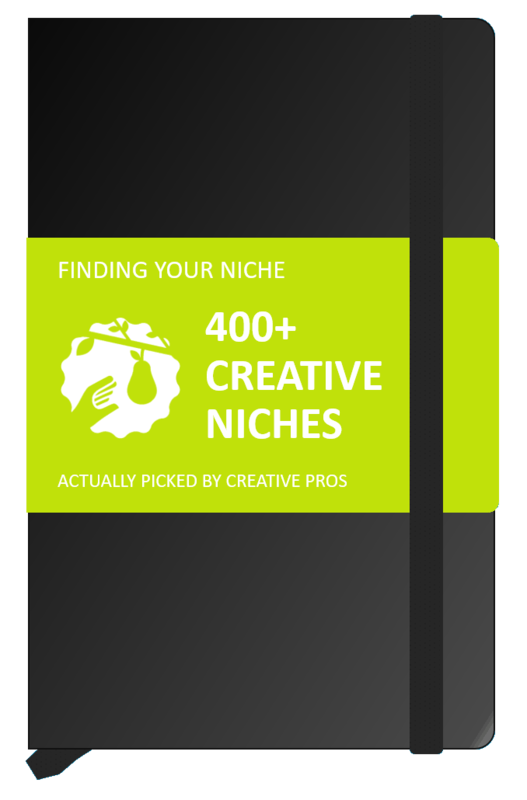 Standalone lists: Web design niches. Graphic design niches. Photography niches. Copywriting niches﻿.